It’s no secret that New Zealand’s recent economy has basically revolved around the Lord of the Rings films being filmed there. 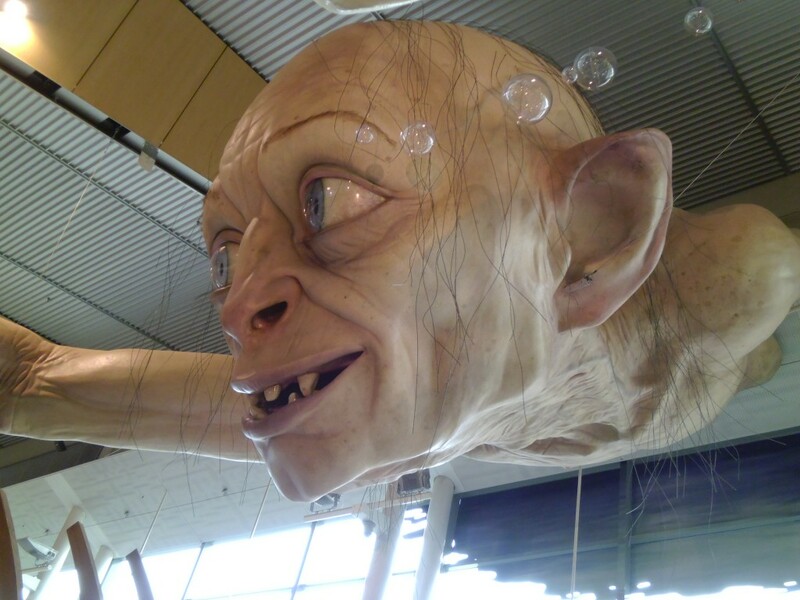 In fact, when there was talk that The Hobbit (which at the time was only two films) might not film in New Zealand, some estimated it would cost the country $1.5 billion. 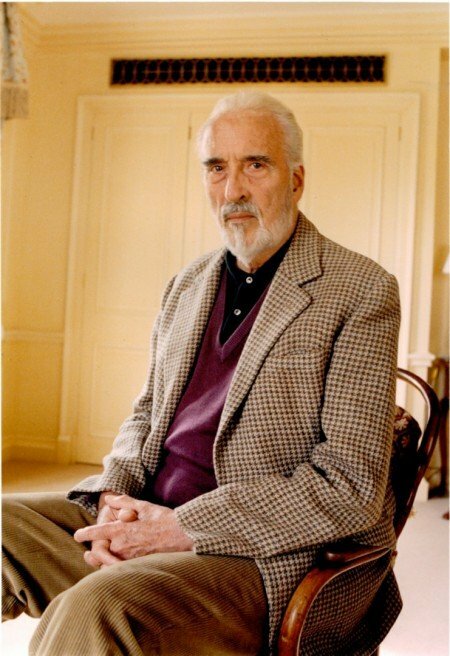 Fortunately, all of what is now three films were shot on the island nation. 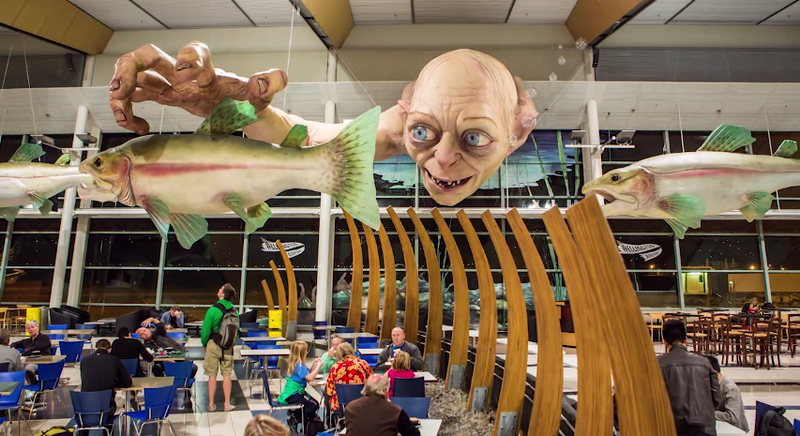 So, it makes sense that Peter Jackson’s Weta installed a gigantic Gollum statue in the Wellington Airport this week to promote the films. Check out a few of the photos below, as well as a behind-the-scenes video.